Families with a relative who has been diagnosed with a terminal illness or limited life expectancy can have a difficult time handling such news, especially because it isn’t something anyone is ever prepared for. This news can be stressful for families, but it is helpful to talk about such situations beforehand so that your family has a plan. If you speak with elderly relatives about end-of-life situations prior to any diagnosis, then you can create a plan and be prepared. This can ease the burden of such news, because you’ll have an idea of what action to take next. Assisting Hands Home Care offers families hospice care at home services in La Grange IL to help care for relatives with a terminal illness or limited life expectancy. We work with families to create care plans that fit all care needs, ensuring your loved one lives comfortably during their last days. 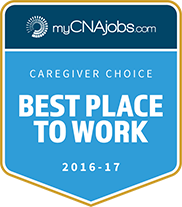 We employ well trained caregivers who will be compassionate with the exceptional hospice care they provide your loved ones. With assistance from our caregivers, you can feel content knowing they are in good hands. This allows you time to handle end-of-life affairs and visits. 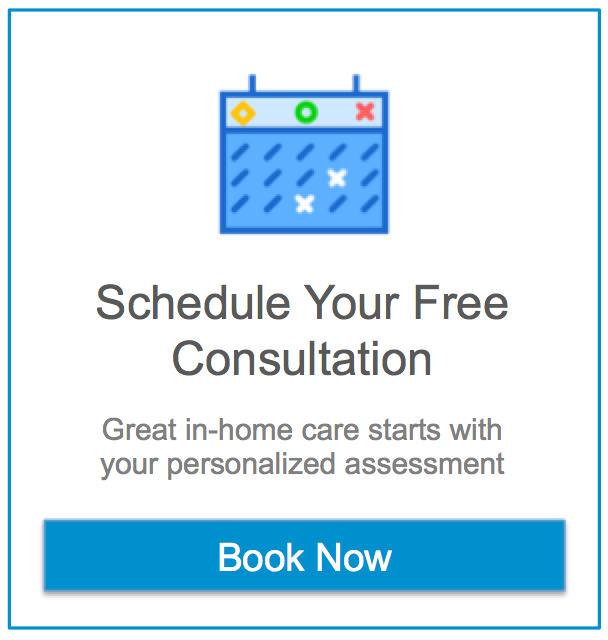 At Assisting Hands Home Care, it is our goal to provide your loved ones with the care necessary for them to live within the comfort of their own homes. The same goes for our hospice care services. Our caregivers will do whatever it takes to ensure your loved ones are comfortable and that they can live and pass in peace. When families learn that a relative has a limited life expectancy or is terminally ill, there is a lot of business that needs their attention. You won’t have to worry about providing your loved one with care when you work with Assisting Hands. With our hospice care services from Assisting Hands Home Care in La Grange, IL, we will provide care to your loved ones while you handle other end of life affairs.